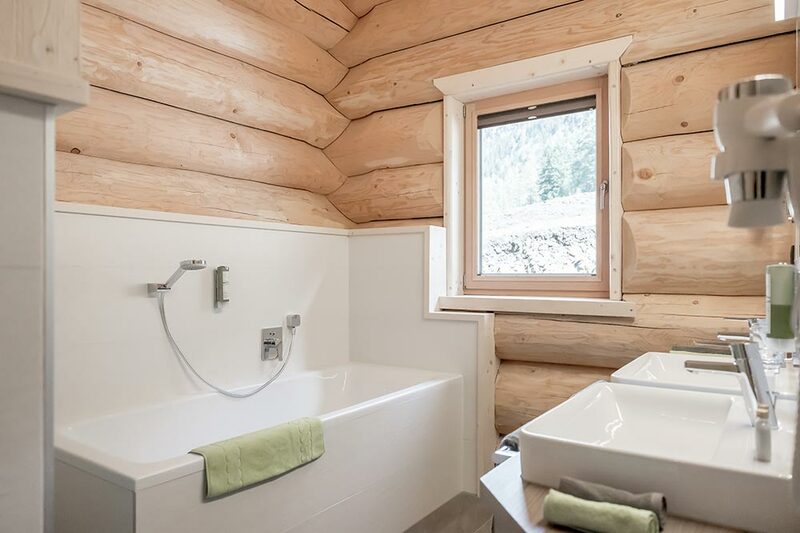 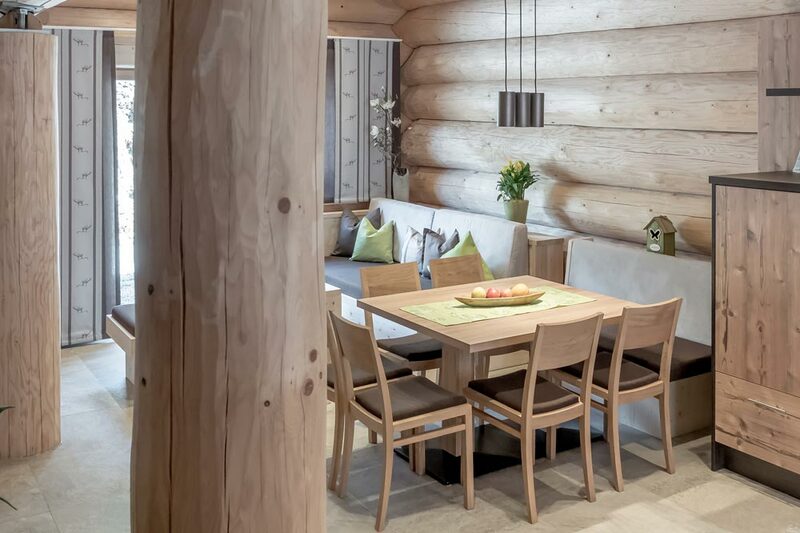 Closeness to nature and ecological sustainability are qualities to which we don’t only pay lip service in this house – they are genuine values that are visible and tangible throughout, not least owing to the solid wooden logs that cry out to be caressed! This holiday house is ideal for two couples or for two adult generations of one family. 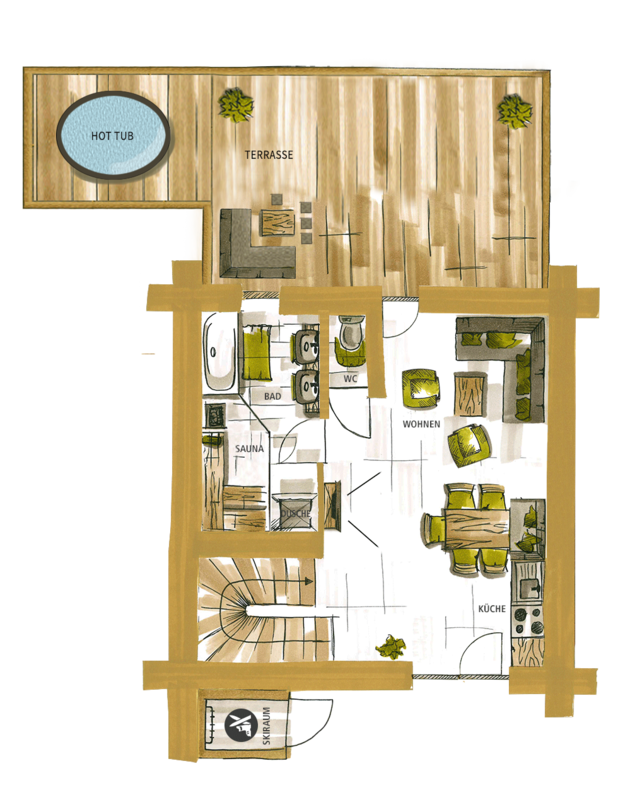 But even groups of six have plenty space. 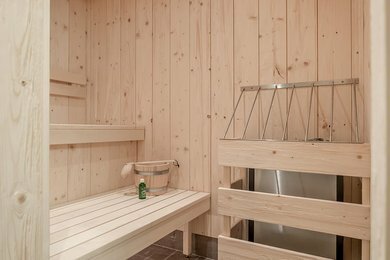 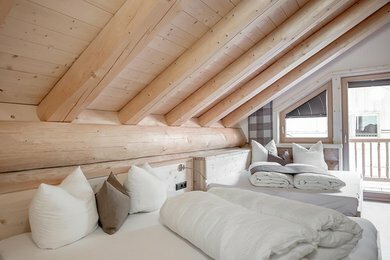 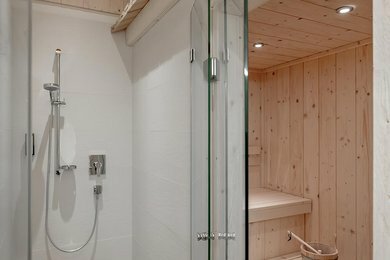 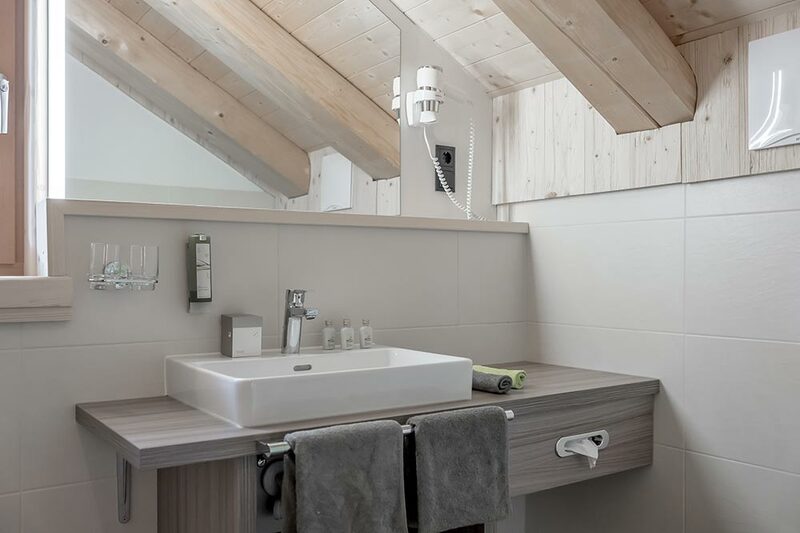 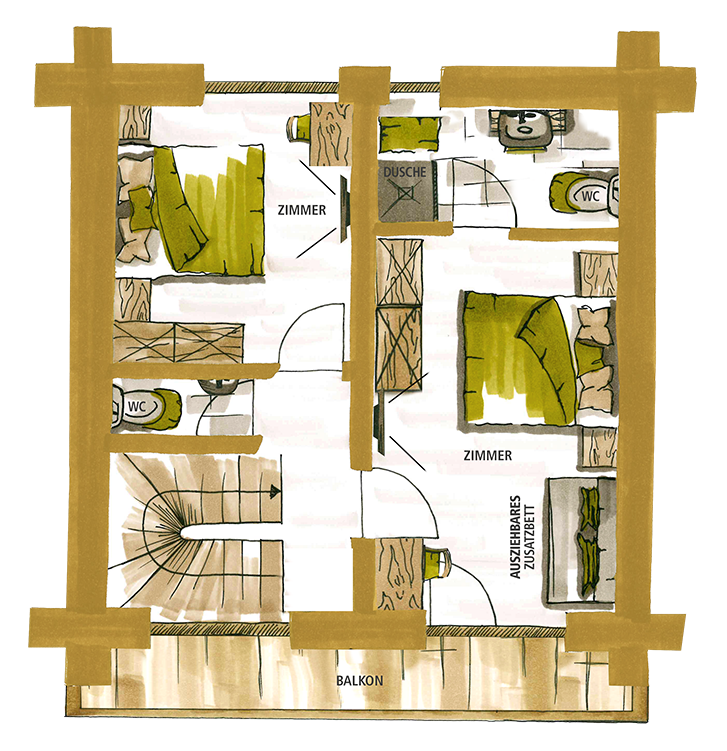 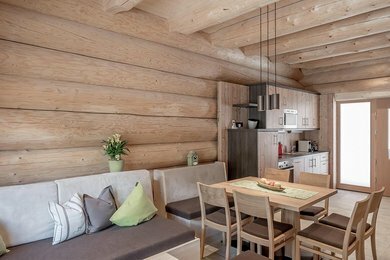 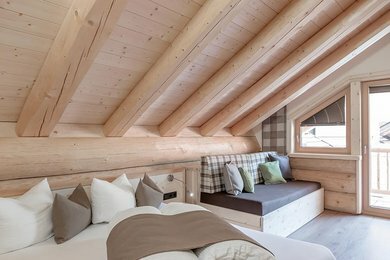 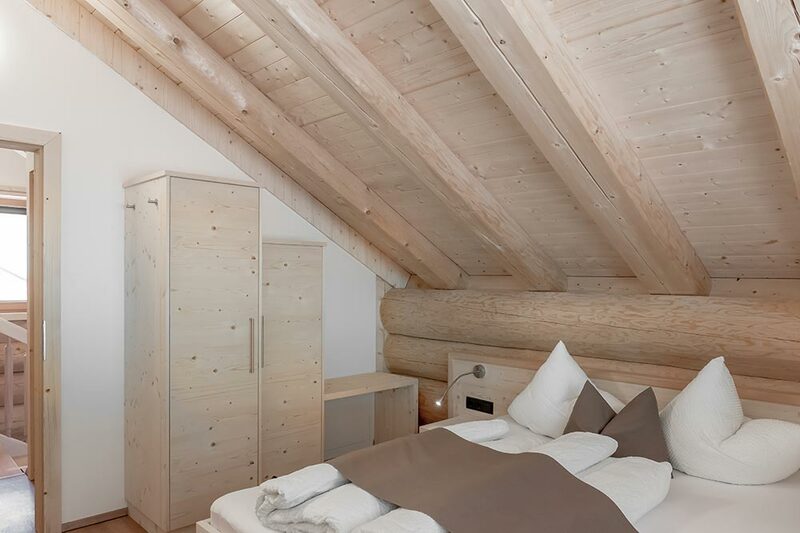 Thanks to two separate bedrooms and one additional double pull-out beds, the chalet offers incredibly versatile accommodation. You can enjoy your breakfast on the secluded terrace with morning sunshine and soak up the afternoon rays on the balcony. 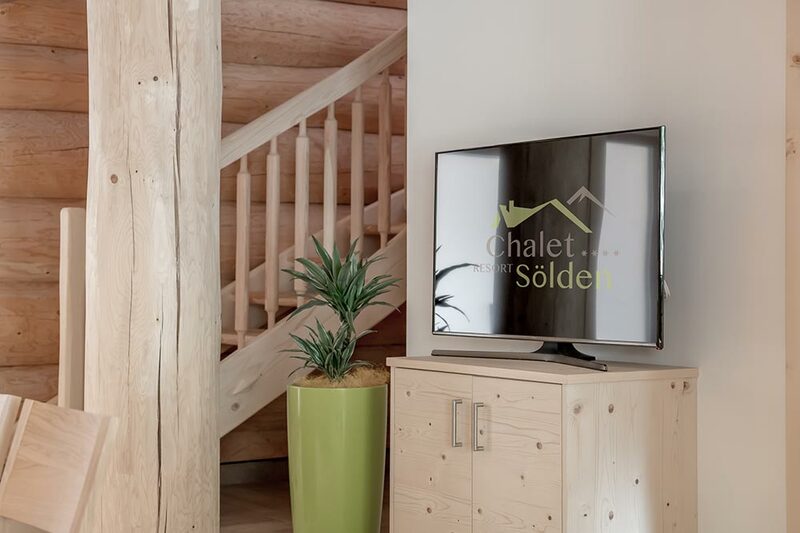 The Zirben Chalet is superbly appointed and equipped and offers the perfect home away from home at any time of the year. 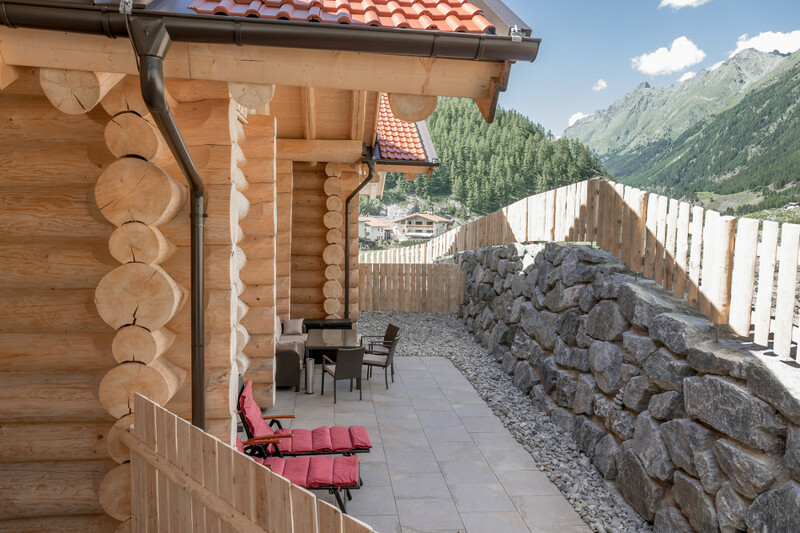 Living space of no fewer than 130 m² is at your exclusive disposal, ensuring memorable holiday enjoyment here in the Tyrolean Ötztal valley.